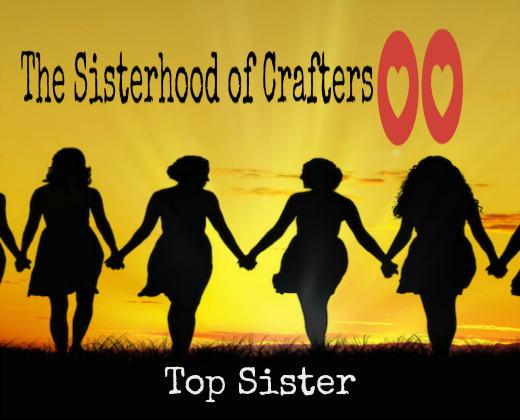 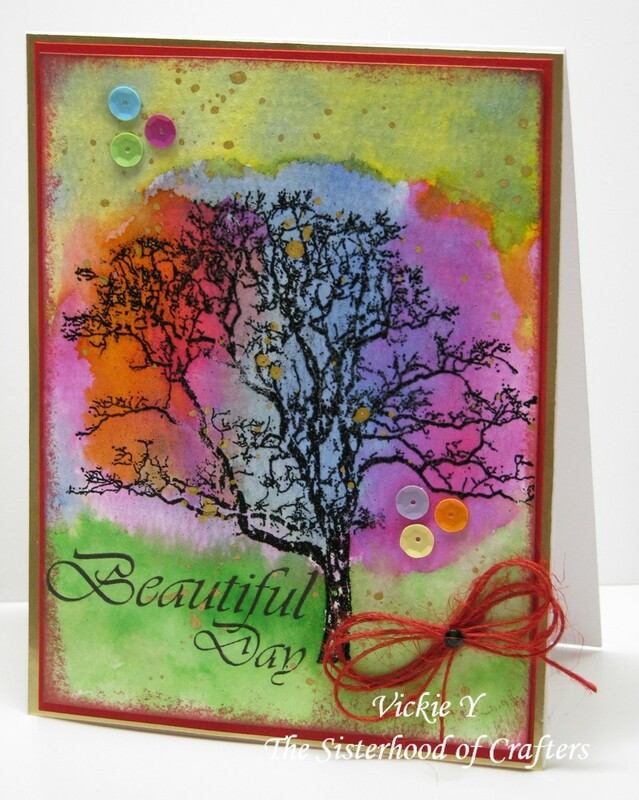 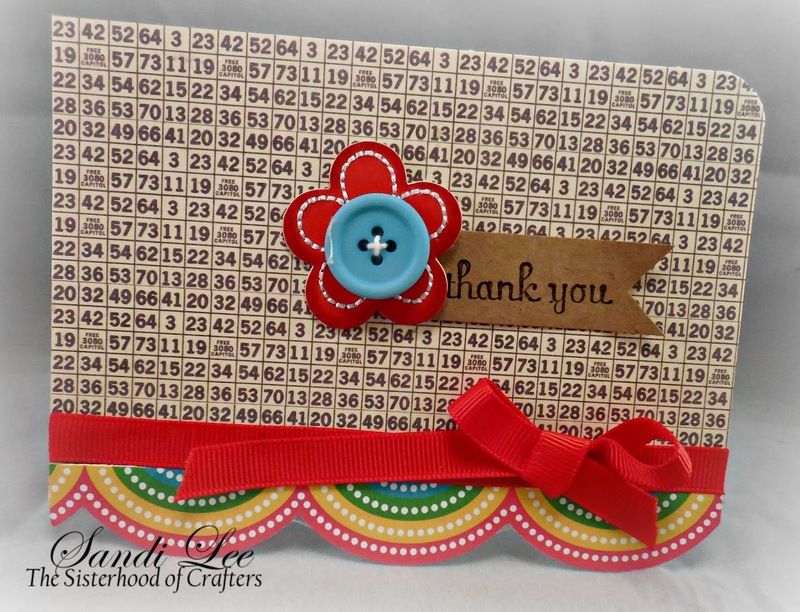 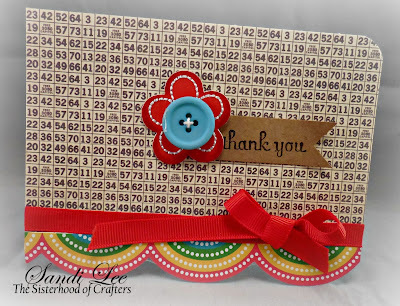 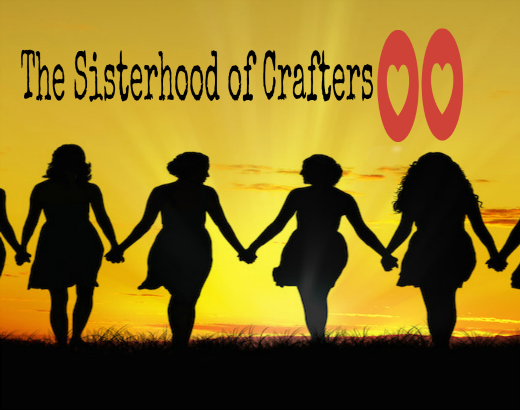 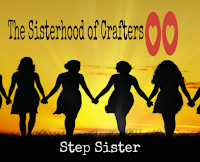 Hey all you fellow Sister Crafters out there, Sandi Lee here hosting our new challenge. 1939 - "The Wizard of Oz" premiered in Oconomowoc, WI. 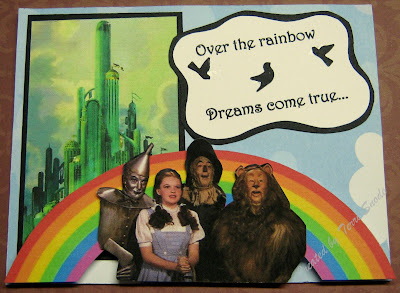 Judy Garland became famous for the movie's song "Somewhere Over the Rainbow." 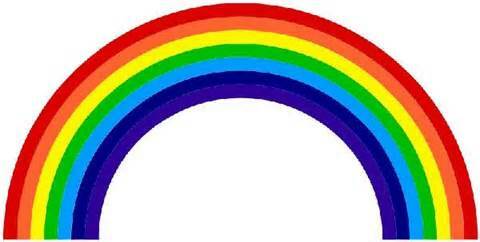 The movie premiered in Hollywood on August 15th. To celebrate..lets see a RAINBOW on your creation. Are you ready to see what the Sisters created this time to get your creative juices flowing? 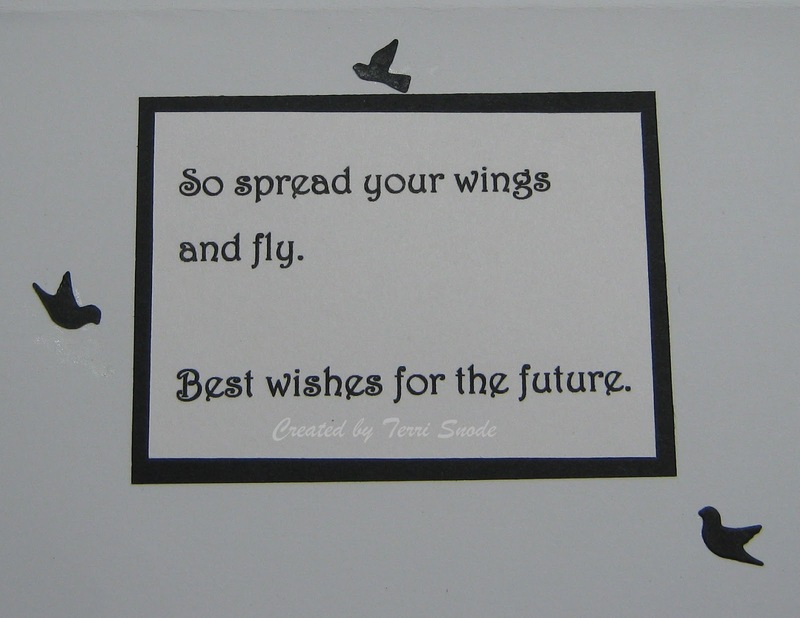 It's your turn!!! 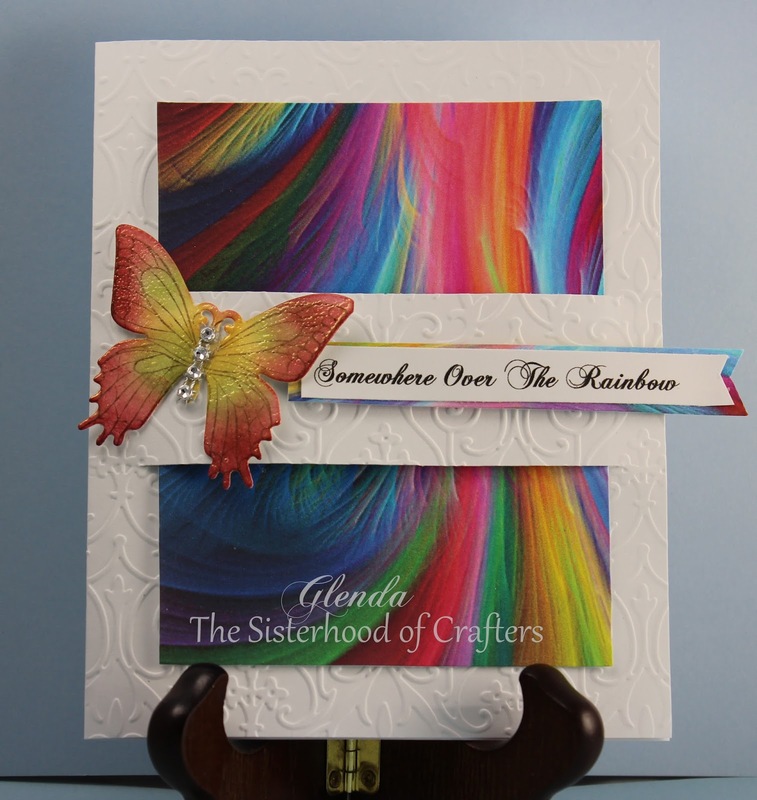 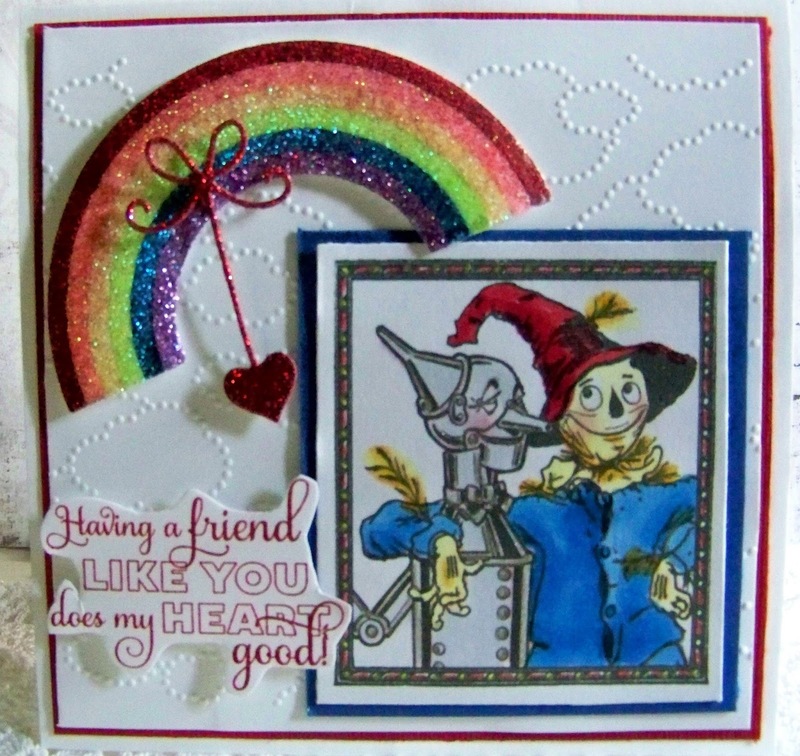 We can't wait to see your rainbow inspired creations!